April 2018 – Turbulence ahead? December 2015 – Is Hong Kong International, Transparent and Efficient? November 2015 – What Next for Hong Kong’s Youth? April 2014 – Hong Kong’s China Fix? April 2013 – An Inhabitable City? Gap Year: Work or Travel? When was the last time you bought stamps or wrote a pen pal letter? When did you last write a letter to a friend? Most people stay in touch or make new friends by posting messages on social media platforms instead of writing letters nowadays. SLOWLY is a mobile app that brings back the experience of pen palling. 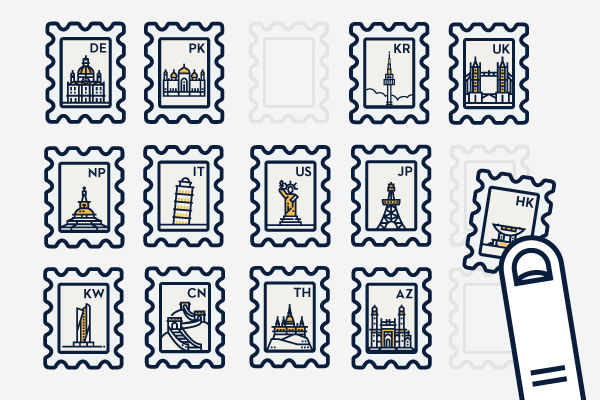 In SLOWLY, you can connect with strangers around the world by writing and sending them letters sealed with a stamp of your choice. As its name suggests, SLOWLY encourages users to slow down and wait. And the delivery time varies with the distance between a sender and a recipient. 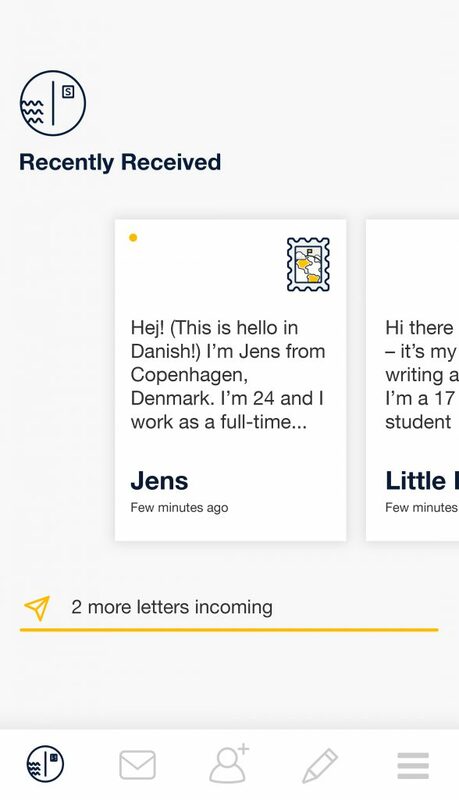 Kevin Wong Ho-yin, founder of SLOWLY, says the app was inspired by his experience of writing to pen pals when he was young. He has forgotten what he wrote in letters, but he still recalls the excitement of waiting for a reply. Therefore, he wishes to reintroduce the pen pal experience to the young generation. 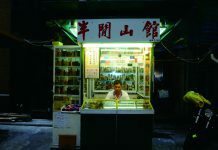 “In a very fast-paced city like Hong Kong, we lack patience to wait,” says Wong, who finds the beauty in waiting. SLOWLY encourages users to compose long and meaningful messages. He notices that messages as long as 10,000 words are sent every now and then. A main feature of SLOWLY is that users can stay anonymous. A user only needs to create a nickname and an avatar to start matching with pen pals who share common interests. 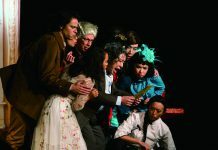 The anonymity, Wong believes, frees users from privacy concerns and allows them to express themselves freely. Though he had difficult times developing the app, Wong says positive feedback from users brings him pleasure and satisfaction. One user who suffers from depression finds emotional relief and gains motivation from his pen friend by using SLOWLY. 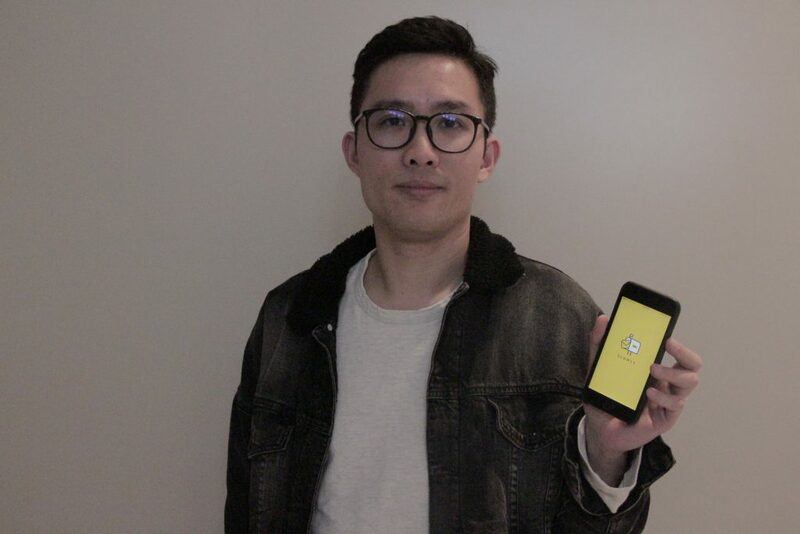 The duo thanked Wong for creating the app and the unique experience. Until now, SLOWLY already has over one million users and the community is still growing. Wong believes the charm of the app is that everyone can become friends: “There are users as young as 16 and as old as 60, and they have actually become friends by common interests.” He is now developing a desktop version of the app. Want to slow down your pace, start some meaningful conversations, and experience the pleasure of sending and receiving letters? Join SLOWLY today and download it for free from Apple App Store or Google Play Store. Varsity is an award-winning magazine created for the tertiary students and faculty of Hong Kong. It is written, edited and designed by students in the School of Journalism and Communication at the Chinese University of Hong Kong.